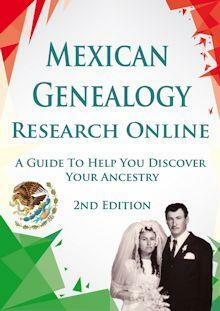 Mexican Genealogy - Discover Your Roots, Ancestry, and Family Stories! 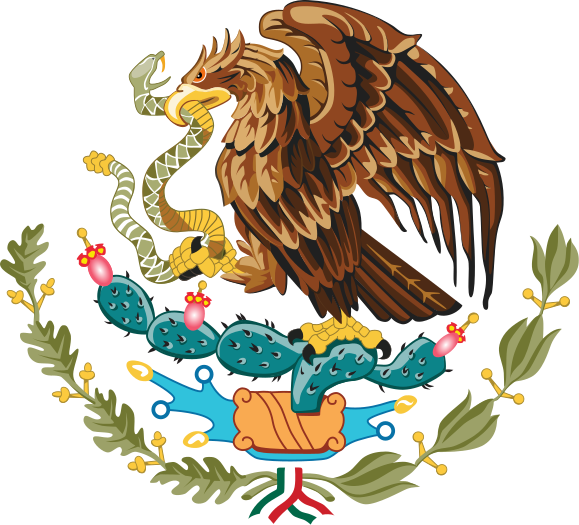 The Mexican Genealogy blog helps you discover your roots and your ancestry. It focuses in the genealogy of Mexico and it's rich Spanish colonial period. We provide you with genealogy communities per Mexican state, resource pages by state, and have the book to get you finding your ancestors the fast and right way. Below is our recommended book. Start the right and fast way. Get our book so that you can start searching for your ancestors with a solid foundation. Discover your ancestors and find out who you are. This book will provide you with everything you need. This book presents information in a clear and concise manner and everything you need to know about Mexican Genealogical research will be right at your finger tips. Read our latest three blog posts to start reading about Mexican Genealogy resources and events. Don't leave our website without checking out projects. In the first one, you will find resource pages for every Mexican State to help you find your ancestors. In the second one, you will find links to all of our Facebook communities by Mexican State. The Mexican Genealogy blog started back in June 1, 2012 in response to readers of We Are Cousins request for genealogical resources for Mexico. Many of our readers also wanted to know how to do genealogy research for Mexico. In fact, in our first year our focus was putting together posts to help anyone get started with Mexican Genealogy research. We have grown to became one of the best resources to get anyone started with Mexican Genealogy. We are a one stop for anyone in search of their Mexican or Spanish Colonial Mexico, roots and ancestry. Our main goal with this website is to educate, promote, and get anyone with Mexican roots to start the search for their ancestors. To advance our goal, we have created the "Meet Your Ancestors" email series. In our free email series, "Meet your Ancestors", you get 20 articles in 20 days to help you get started with Mexican Genealogy research. It is free and you can sign up for it by clicking the button below. I Want to Meet My Ancestors! If you like us, let your friends and family know about us by sharing our website using the buttons below.